Alabais are now considered the most common species that give birth to protect the house. Sometimes the dog does not need to teach guard, she already knows. The maintenance and care of Alabama no different from other dogs. 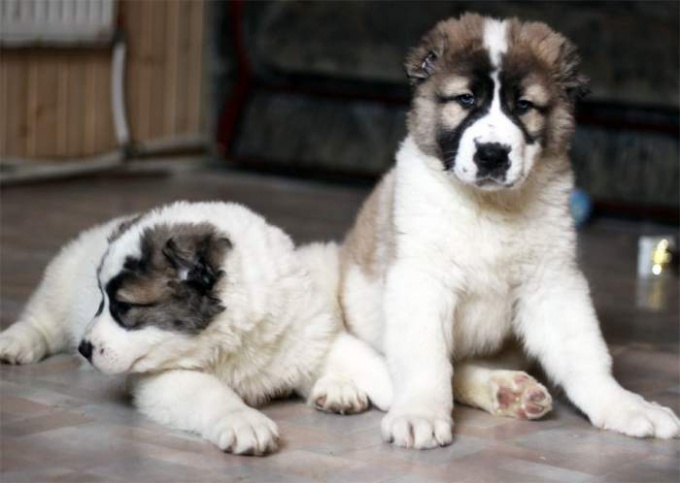 Dog breed Alabai or the Central Asian Ovcharka is one of the most famous rocks that have appeared over four decades ago. 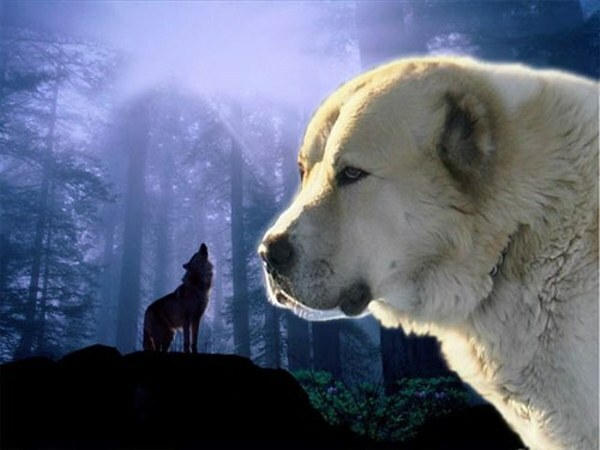 Since almost the entire territory of Central Asia, the breed was very popular, one can often hear alabais are called "Turkmen wolfhound". Alabais have a strong and strong-willed character traits, such as courage, endurance, fighting skills, self-confidence. 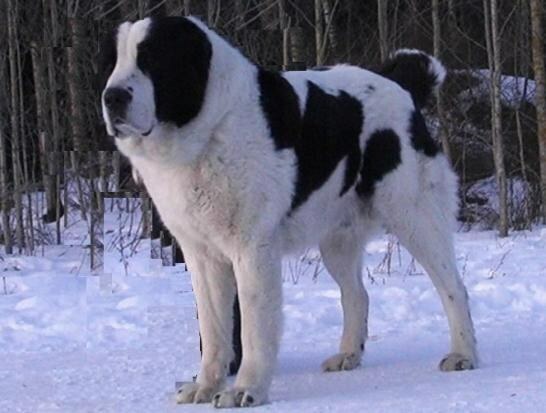 Along with these qualities Alabai, they are characterized by calmness, equanimity, unconditional love to the owners. 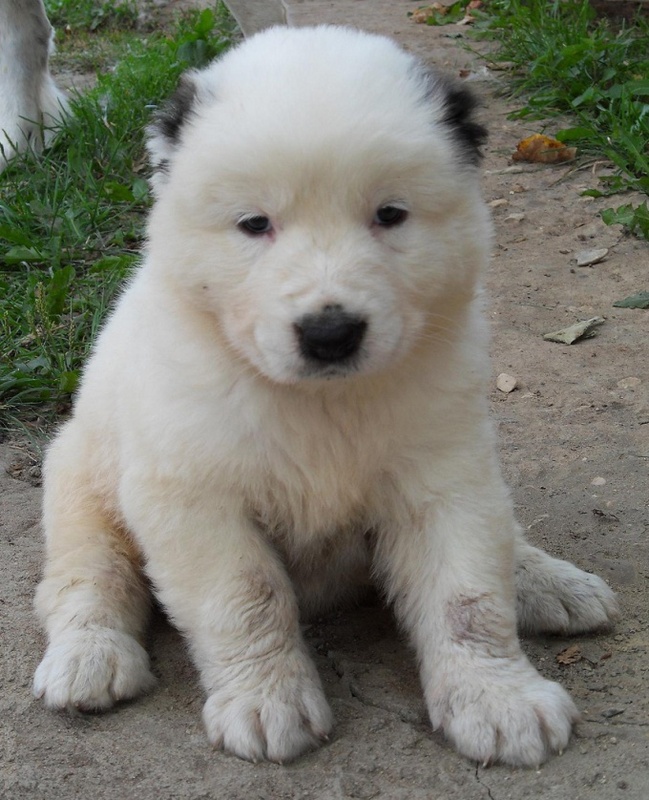 Experienced breeders recognize that the Central Asian shepherd is one of the most smart and intelligent dogs. Despite this, alabais require training from a very early age. Alabais most comfortable feel in the open space, but easily get used to living in a private home, what can be said about the apartments. In a small enclosed space, dogs of this breed feel uncomfortable, thereby affecting their nature. Owners alabais living in the apartment, have to walk them as often as possible and in any weather. Having enough area in the yard, the dog can build a large aviary with a box and a sun canopy. Despite this, walk alabais should regularly be given the opportunity to stretch their legs and run. Wool alabais does not require particularly careful daily care. In the spring during heavy shedding it is necessary to comb the dog with a special comb. Alabais ears should be cleaned regularly and kept clean. Do not forget about the claws alabais, which should be promptly cut off. Alabais are a healthy and rarely get sick. 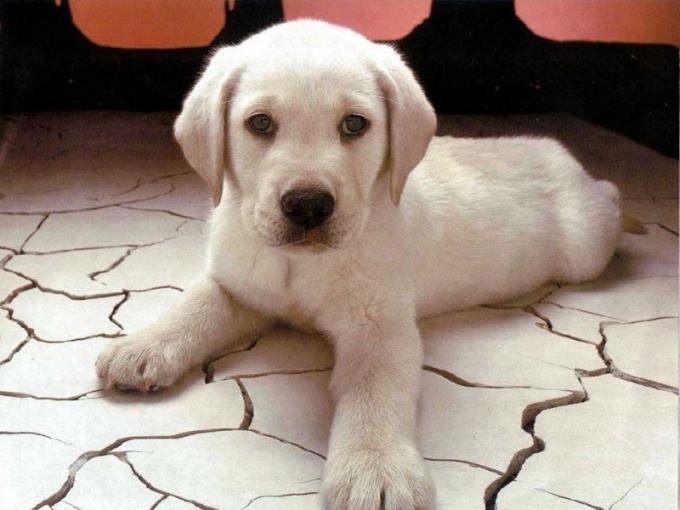 Despite this, there is a risk of dysplasia, this food of the dogs of this breed should be given special attention. Setting the stage for Alabai, you should immediately determine the method of feeding. In any case we should not mix natural food with dry food for dogs. A diet consisting of natural food should include such foods as lean meats, various types of cereals, vegetables and sea fish. Sometimes food can include offal and bones from the diet should be avoided. Alabam, usually enough two-a-day feeding. And don't forget about drinking water. 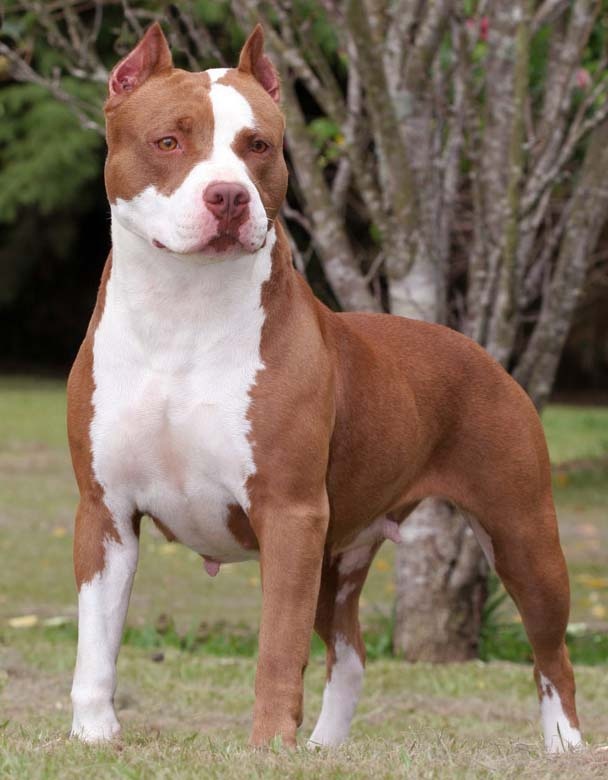 The main disadvantages of this kind of dog is considered a great strength and protective instinct, so you should engage in active training and learn to understand and feel pet. And most importantly – love your dog and she will always answer you in return.